The $1.6 billion destination resort Atlantis Sanya will open at the end of the year on Hainan Island in China. Atlantis resorts celebrate the lost mythical kingdom of Atlantis, discussed by Greek philosopher Plato in 360 BCE. 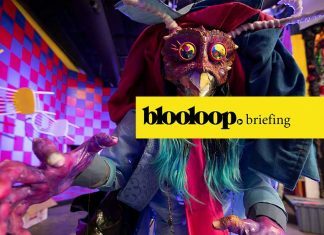 Russell Stokes, Vice President of Aquaventure Operations at Atlantis Sanya, spoke to Blooloop about the iconic luxury resort. He also offered his insights into industry trends. Stokes is an expert in waterpark and FEC operation in both pre-opening and operations. His career began in resort leisure departments. He worked his way up through the sector in China and the United Arab Emirates. He then made his way back to Hong Kong, where he managed the opening of a number of FECs. His last project involved the opening of a 100, 000m2 waterpark at Galaxy Macau in Macau. In total he has 15 years’ experience in China and the Middle East. 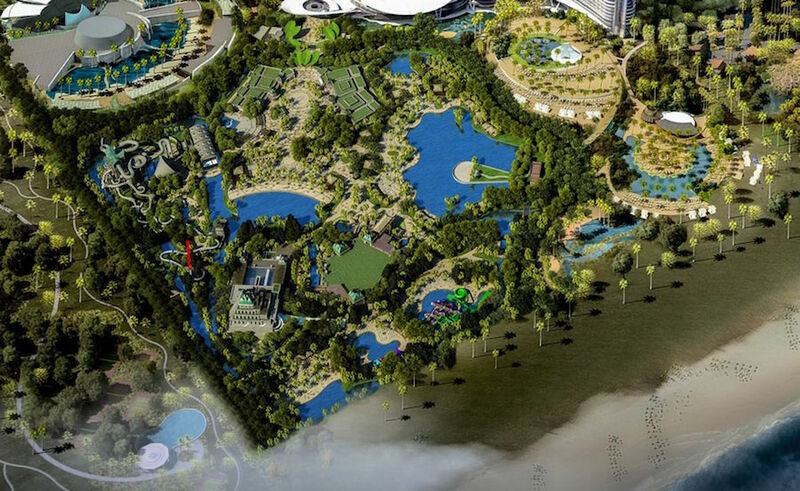 The Atlantis Sanya resort sits on a 62 hectare (just over 153 acre) site. 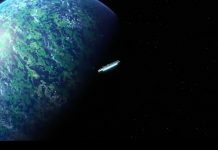 It is targeting to open at the end of 2017. 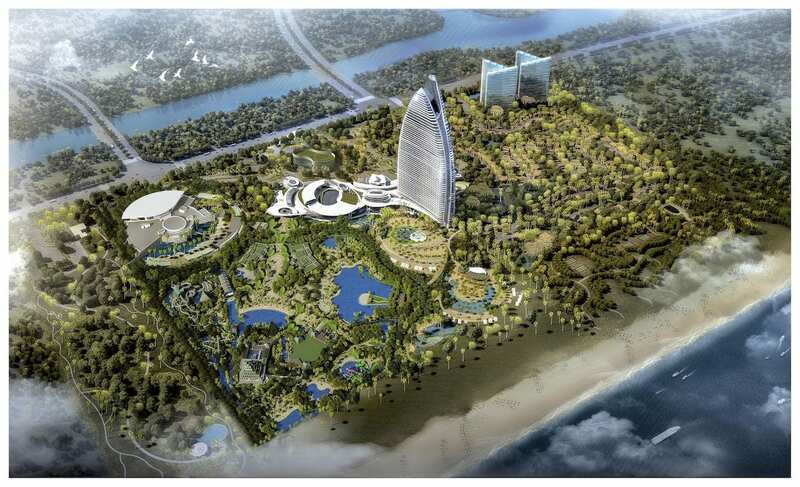 The destination resort is being developed by Fosun International and Kerzner International Holdings. Although there is much scope for long-term expansion, the focus remains on perfecting the resort. Haitang Bay, close to Sanya, is the largest developing coastline in Hainan. 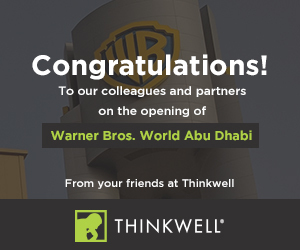 Upcoming brands include Four Seasons, Rosewood & W Hotel. Stokes says that Sanya receives over 16 million overnight tourists per year. This number increased by 10 percent in 2016. “It’s a great location to build attractions with lots of potential for growth.” The development of Atlantis Sanya is a reflection of the large-scale investment that is catering to upscale tourism on Hainan Island. The resort, like its sister resort, is themed around water. Atlantis, The Palm, burst onto the scene in Dubai in 2008. After Sanya, the next upcoming Atlantis property will be developed at Ko Olina in Hawaii. 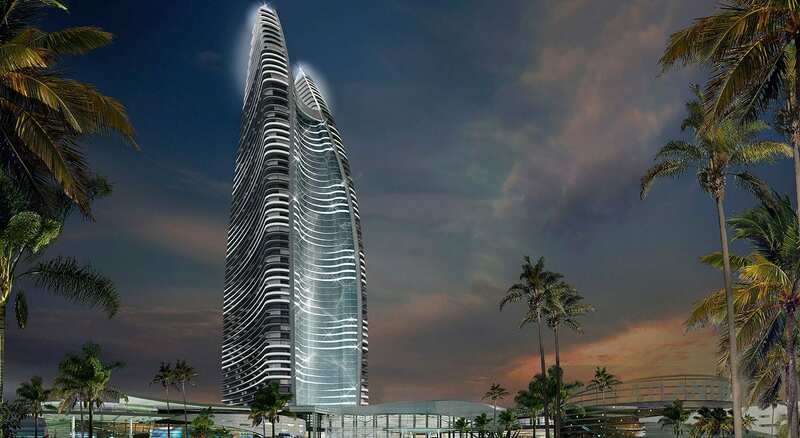 Also currently under development is The Royal Atlantis Resort & Residences in Dubai. The Aquaventure Waterpark lies at the heart of Atlantis Sanya – an extraordinary waterscape with a host of interactive experiences. Entertainment and education swim side by side. Lagoons, fresh and salt water pools entice. An extensive spa menu caters to the sybaritic side. World-class dining and luxurious accommodation completes the package. 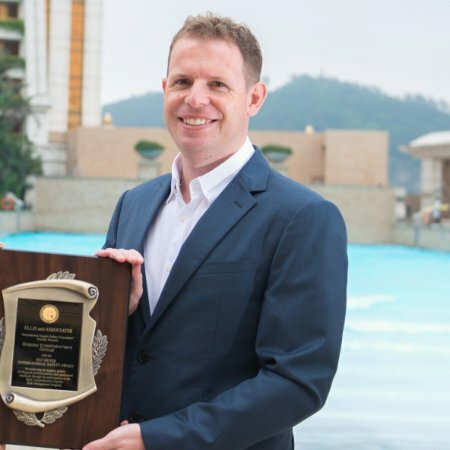 “I have to mention that, this being tropical Sanya, it’s the first waterpark in China that will open all-year, ” says Stokes. Stokes talks through the world class suppliers who are bringing the excitement to Atlantis Sanya. 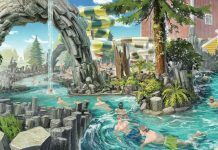 “ProSlide (global water slide manufacturer and water park planner) were selected due to their quality and reputation in the industry, ” says Stokes. 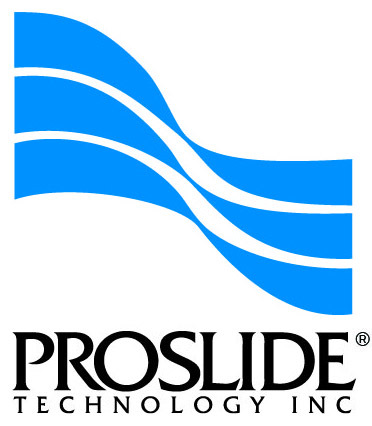 “I have worked with ProSlide previously, and they always deliver a great ride experience and after sales support.” In business since 1986, ProSlide has been instrumental in shaping some of the most iconic parks in the world. 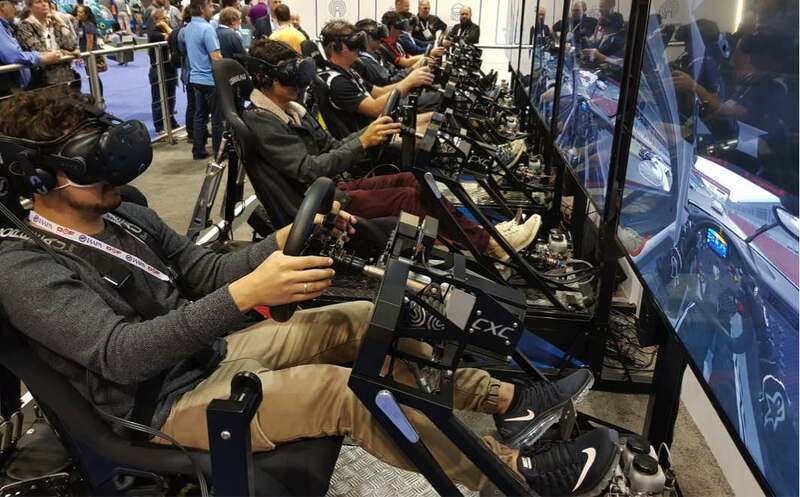 They have won the prestigious IAAPA Impact Award three times, alongside a slew of other awards. Rolba provided the escalators at Atlantis Dubai. “This will be my first time using their products, ” says Stokes. “Our kids’ Splashers area is also rather large and impressive compared to other parks in the region, ” he adds. “With regards to F&B and retail we certainly have to cater for the regional tastes, ” he continues. While the entertainment will be themed to the Atlantis brand, it will certainly include Chinese elements and costumes. China is a fast-growing and dynamic market, particularly in terms of tourism and attractions. Disney Shanghai opened in June 2016. Chinese customers are way ahead of most markets in terms of app use. “Reading attraction reviews, you wouldn’t believe how many apps people can use to buy tickets, ” says Stokes. Getting it right is key. Stokes says that, at present he uses five apps in China to do anything from booking a hotel to buying movie tickets. “I pay using WeChat Pay and Alipay, ” he says. “So do our guests. I met the sales team at one local attraction in Sanya. 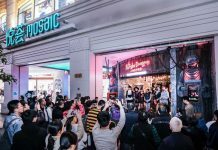 Apparently their OTA sales grew 10 percent in one year from 2015 to 2016.” More and more guests are now booking via apps such as Meituan and Taobao. 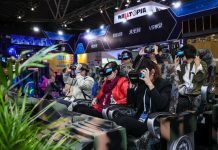 “In order to have a sustainable business in China, your digital Sales & Marketing strategy cannot be underestimated, ” Stokes warns. He points out that Chinese guests like to bring their phones into the park to take selfies. Obviously, in a water-based environment, sales of waterproof bags are vital. 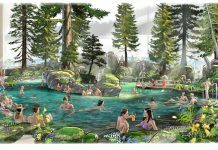 “I have heard of many waterparks opening and running out of stock of this item on the first day, ” Stokes says. Stokes cites the willingness of attractions in the region to take up international safety standards. 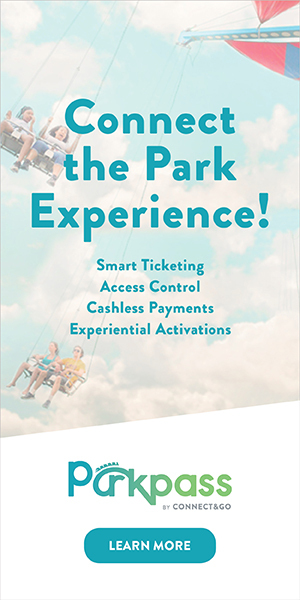 Stokes is enthusiastic about the future of the attractions industry. “It’s the best choice for anyone working in the service sector, ” he says. “It’s fun and more and more there is a science and skill behind entertaining people. A whole new Atlantis is about to emerge in this vibrant sector of the attractions industry. Images: kind courtesy Atlantis Sanya, Kerzner International Resorts, Inc., HOK & ProSlide Technology.